Looks like we have further reports from iMore in regards to the availability of the next-generation ‘iPhone 5’. This information comes from their previously trusted sources, which correctly noted former iPhone launch dates. iMore originally broke the September 12th iPhone media event date, which was further confirmed by media sources. 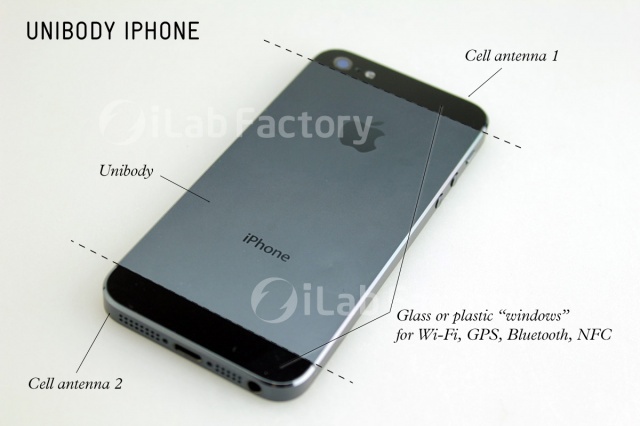 As for iPhone 5 pre-orders, release, and international availability? 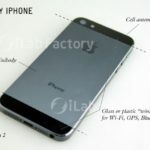 We’ve since learned that iPhone 5 pre-orders are currently planned to begin that same day, at least in the U.S. Release is still planned for 9 days later, on September 21, 2012. We’ve also learned that the second wave of iPhone launches, the ones in international markets, will begin in the first week of October, likely October 5. Last year, Apple announced the iPhone 4S on October 4th, and included Canada in pre-orders made available starting October 7th. Rogers had pre-orders starting at 6AM EST, Telus has theirs start at 3AM EST, Bell followed shortly.